As a graphic design and marketing intern at Uncollege, I worked closely with the marketing and admissions teams to developed a wide range of visual materials, ranging from Facebook ad campaigns and social media graphics to student handbooks. 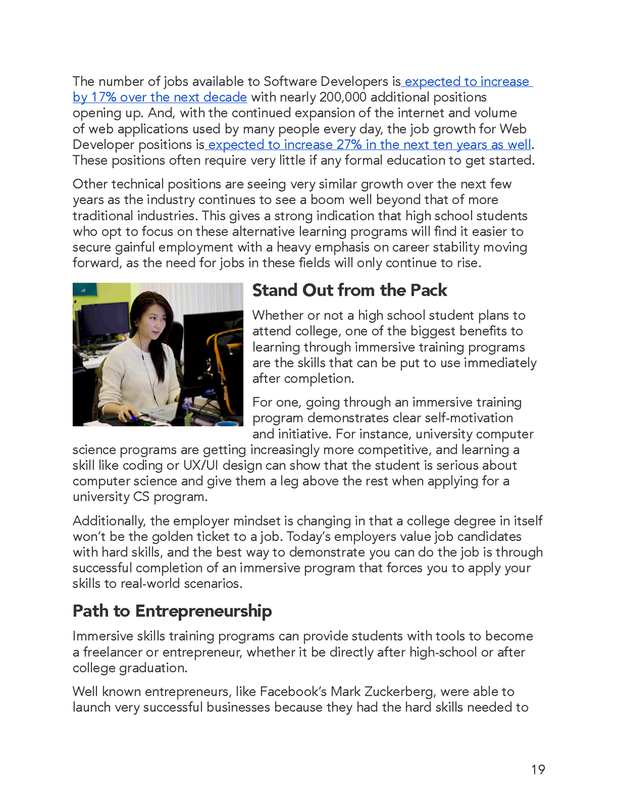 Early on in my internship, I worked on rebranding the outdated Facebook and Twitter pages for the Uncollege program. The fan base of these pages includes both Uncollege participants and people interested in the concept of unschooling who look to Uncollege for self-directed learning resources. We wanted to make sure people outside the program also felt encouraged to participate on Uncollege’s social media pages, so we focused on the ideas of adventure, learning, and community with the rebranding. I also created a series of Facebook advertisements for the program, working in close contact with the Head of Marketing on everything from the initial brainstorming process to image selection to copywriting in the process of developing the final designs. Above are examples from two of the ad campaigns we ended up running. 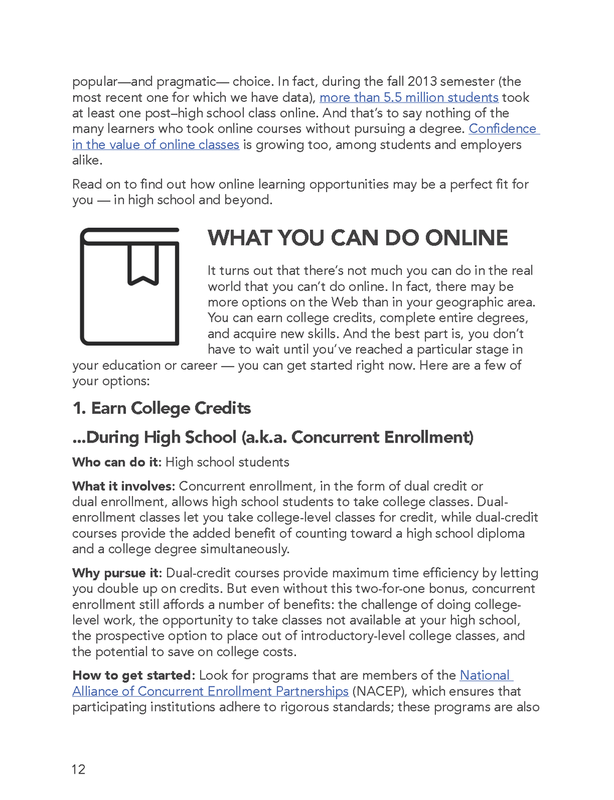 The two ads on the left were part of a campaign targeted towards parents of students finishing high school and the ads on the right were from a campaign targeted towards Facebook users with profiles similar to students who had shown interest in the program. These ad campaigns performed extremely well for the company, with both receiving a Facebook relevance rating of 10/10 and producing some of the best click-through rates and of the lowest cost-per-clicks of all company ads. 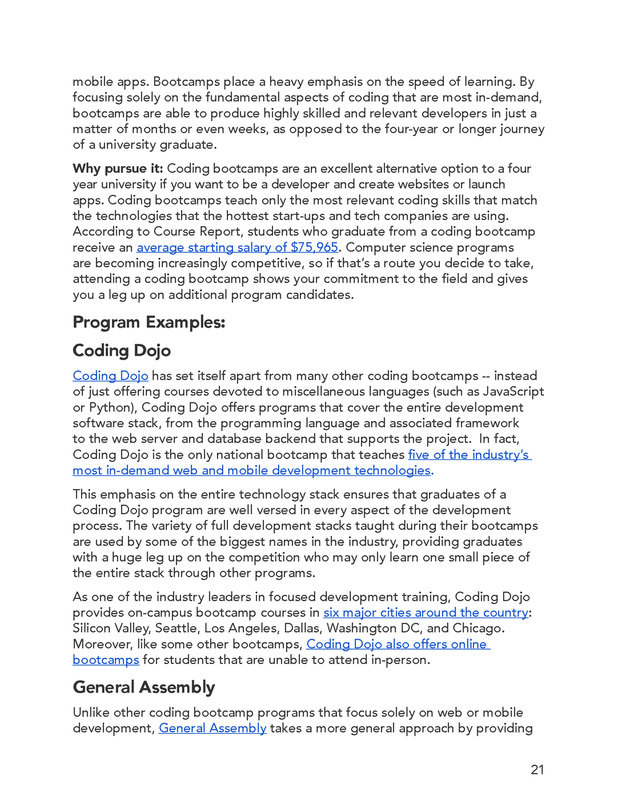 Another common requirement of my role was creating attention-grabbing banners for the Uncollege blog. Some of the banners I created over the course of the summer can be seen in the gallery below. 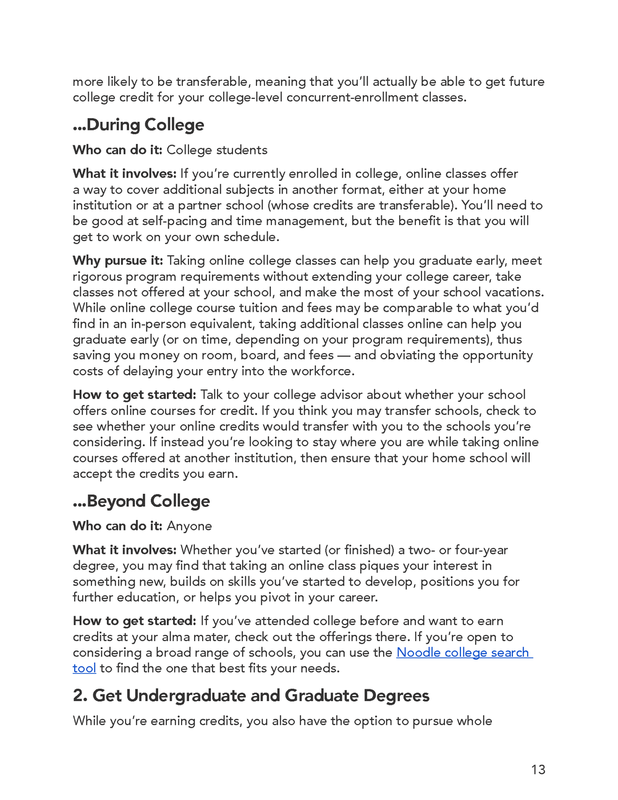 I continued to work with Uncollege on a freelance basis after my internship. 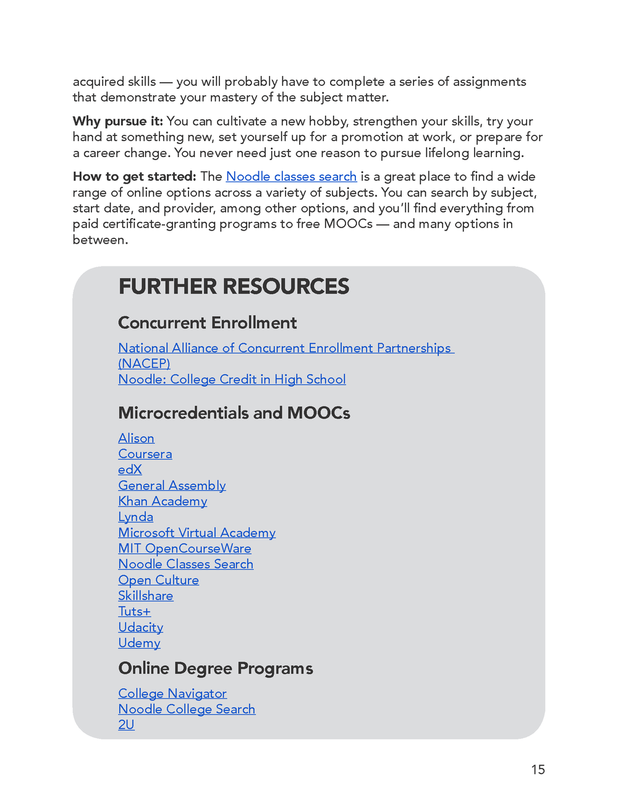 One of the larger projects I undertook as a freelancer was their College 2.0 Guide, a collaborative effort between Noodle, Coding Dojo, and Uncollege that introduced students and parents to non-traditional education pathways including gap years, online programs, and technical bootcamps. This project required coordinating between representatives from all three companies as they provided and tweaked content and helping all three organizations collaborate to create a uniform layout and style that achieved their varying needs. 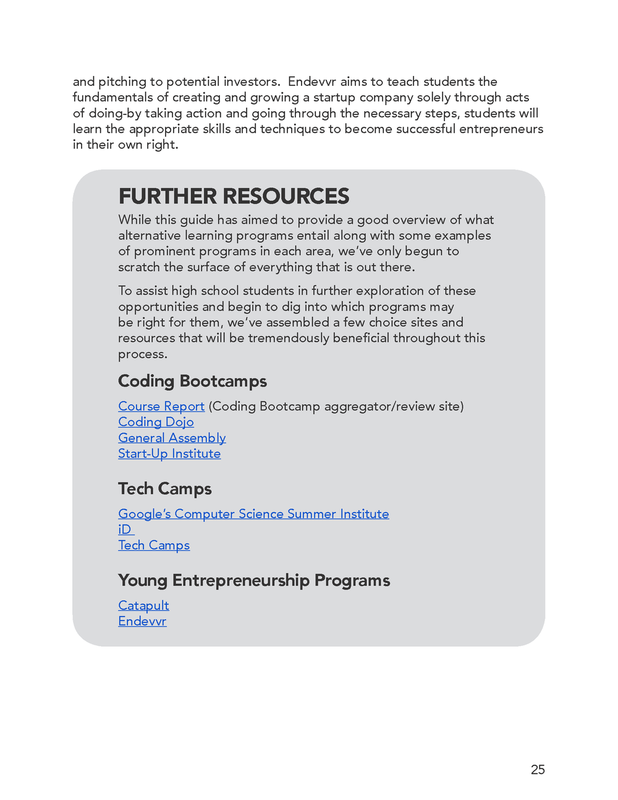 The booklet continues to be one of the most downloaded guides in the Uncollege resource center. 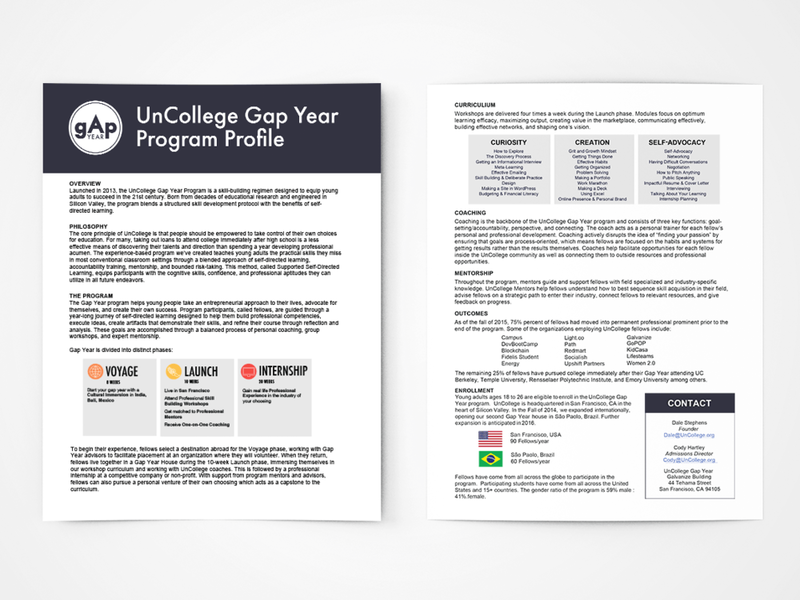 We also created a program info card, a postcard sized document Uncollege’s admission director could bring to college fairs and other events where he was promoting the Gap Year program. 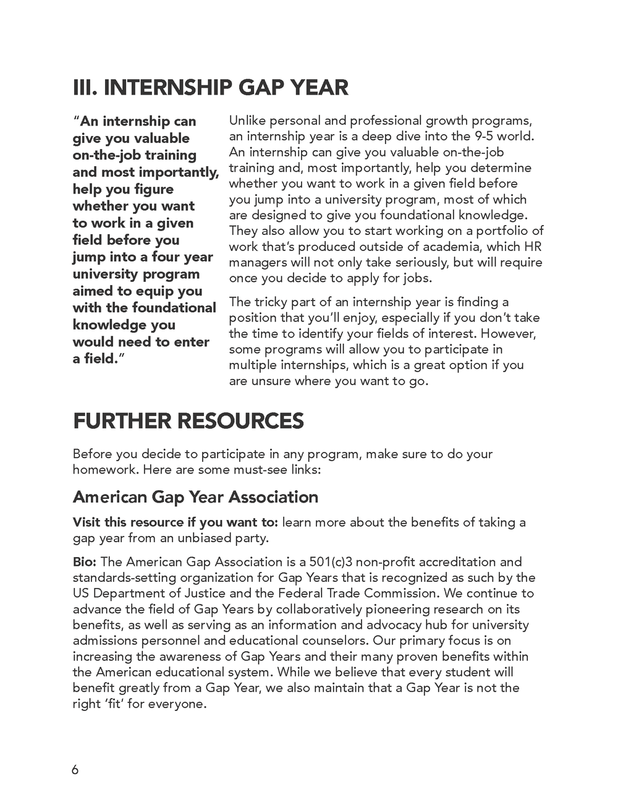 The cards contained basic About Us information intended to get readers excited about the Uncollege Gap Year while also acting as a tool to collect potential student information. I worked on the project every step of the way, from finding images and buying rights to locating the most affordable printers and working with them to get the document printed correctly. Another major task I took on over the course of the summer, was working with the Director of Admissions on creating and printing marketing materials for the program. 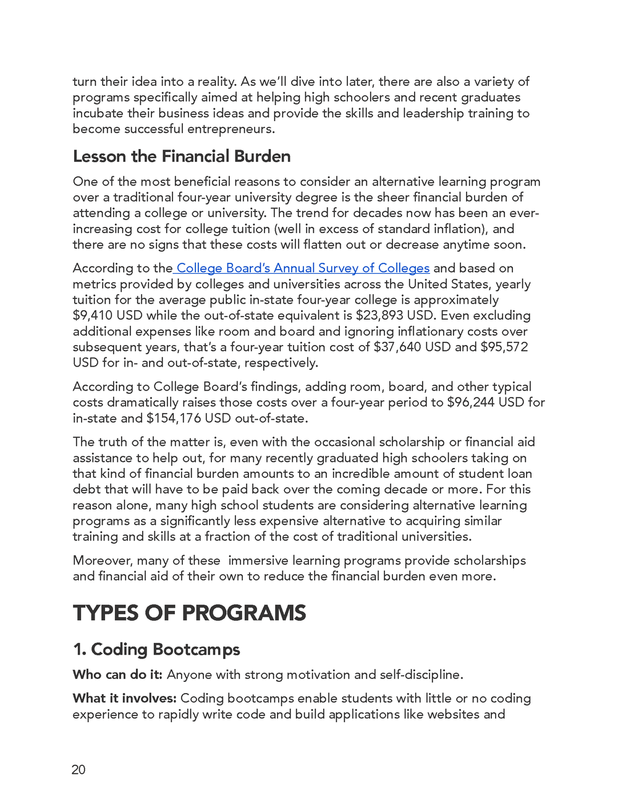 The first project we worked on a one-page profile that provided college counselors with an overview of the program. 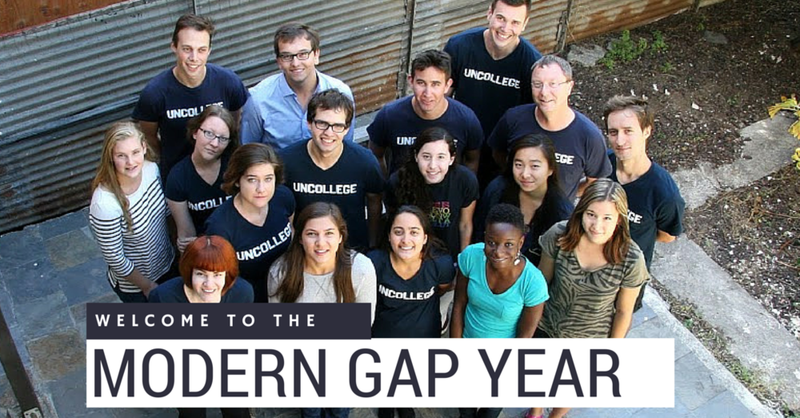 The document highlighted the structure and philosophy of the Uncollege Gap Year program and closely followed the formatting of something all college counselors are used to, the high school program overview, which schools use to inform colleges about their curriculum. 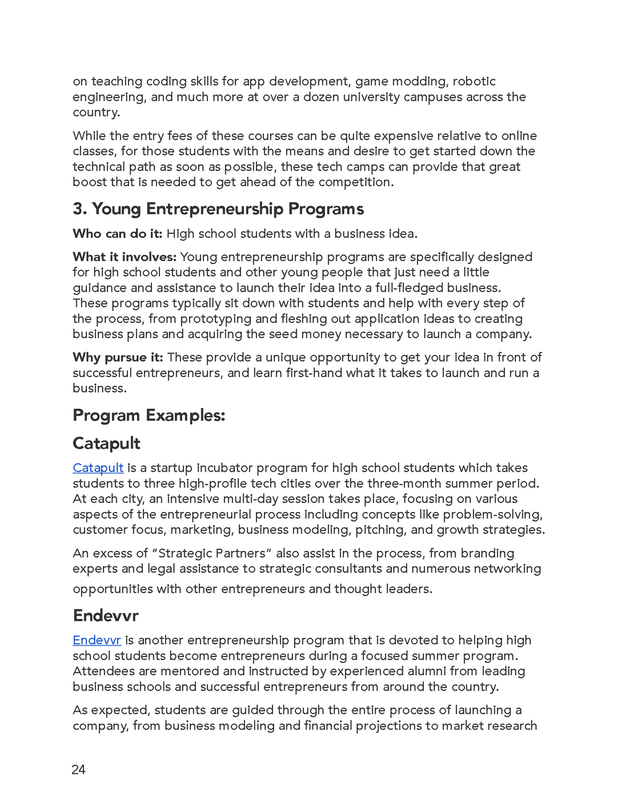 I also updated a number of program documents to align with the current Uncollege branding. One of these updates included created a uniform formatting style and cover pages for the fellow handbooks, which had originally just been plain text word docs.